With a heavy heart, I write today to give honor to a woman who inspired, challenged and changed so many. I never met her, but I got to know her through the words on a page. The latest post I read said she was heading home to be with the Lord. 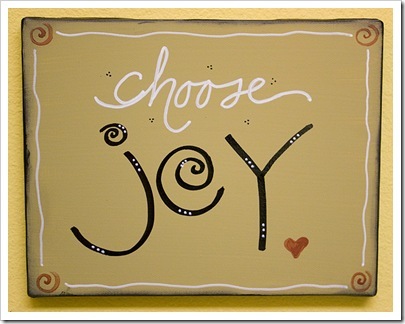 Even though her body was failing her, she always found a way to choose joy. I never understood why God did not heal her from this failing disease, and I guess I will never know. But what I do know is that I will never be the same and for that I am truly grateful.